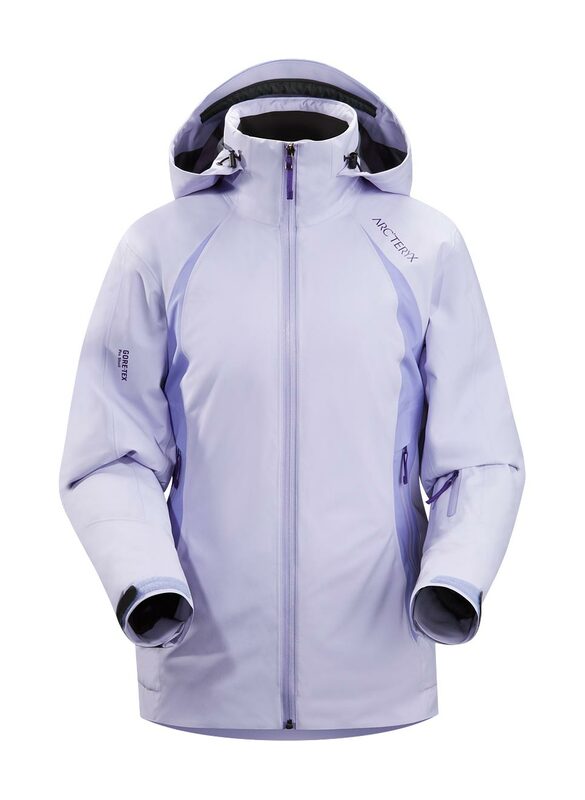 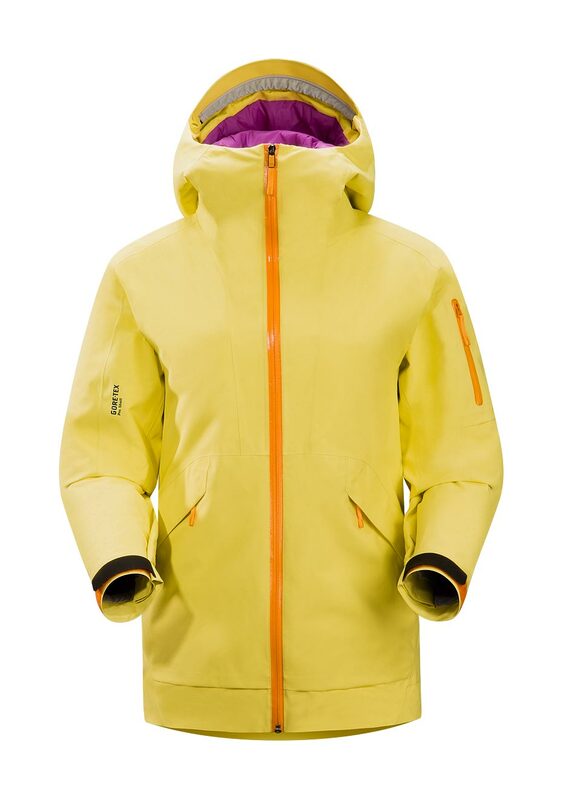 Arcteryx Alpine Pearl Moray Jacket | Arc'teryx Jackets Women Online Sale! 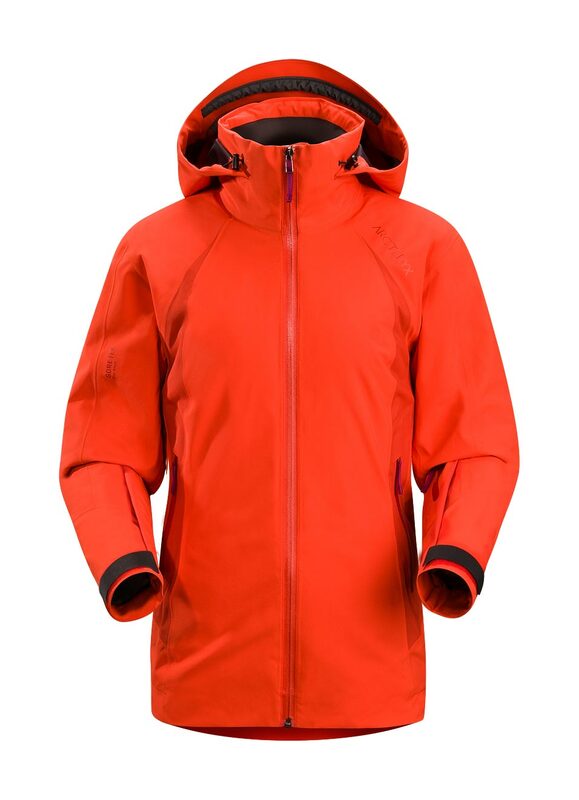 Ski/Snowboard Intended for use in cold winter climates, the Moray jacket keeps you warm by maximizing the combined warmth of Coreloft insulation with Coreline lining. 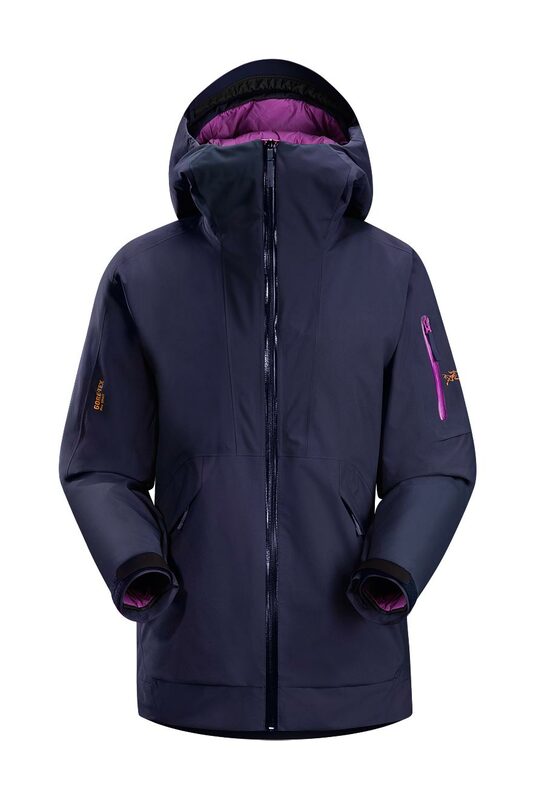 Offering a well-rounded feature set in an elegantly styled package, this is an obvious choice for any cold weather snowsports enthusiast.